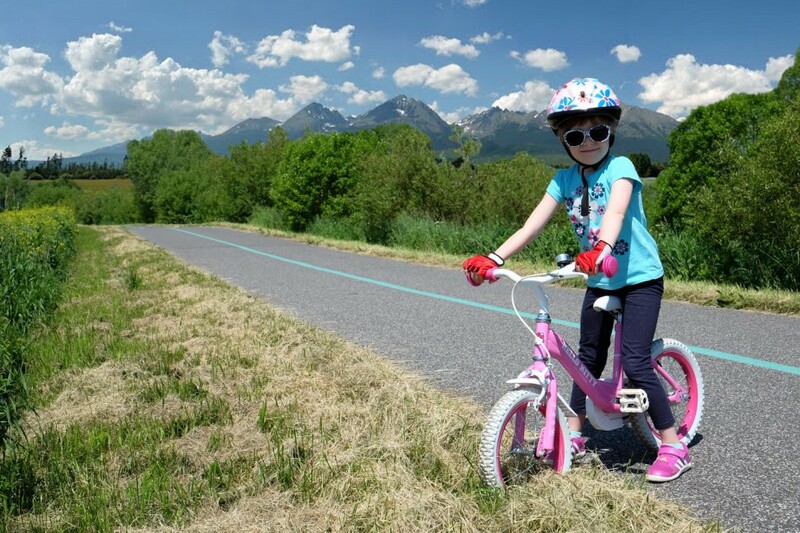 Cycle around the Region of the High Tatras around over 300 km of marked cycle routes of various difficulty levels which are tailored for everybody – families with children, lovers of mountain and road cycling, experienced sportsmen as well as cycling beginners. 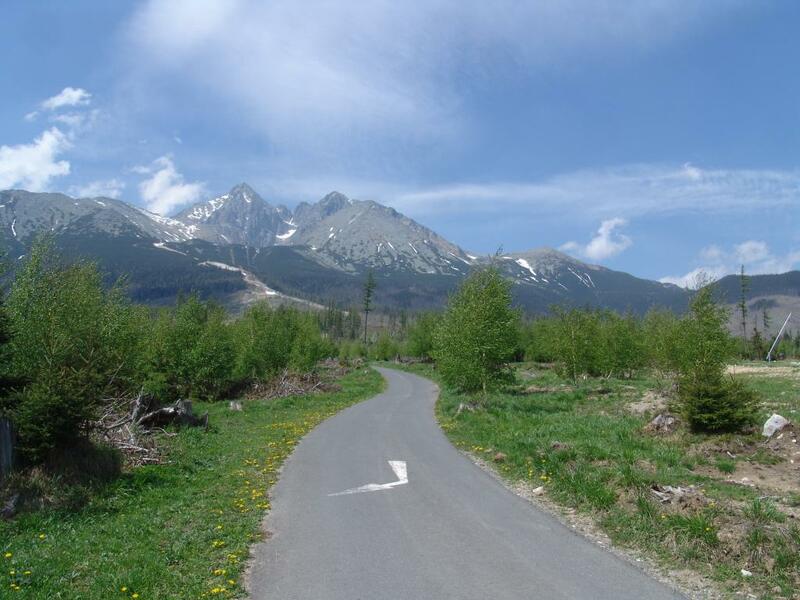 Flat routes at the foothills, steep ascents to the highest peaks, the main cycle route that runs almost around the whole foothills of the High Tatras. 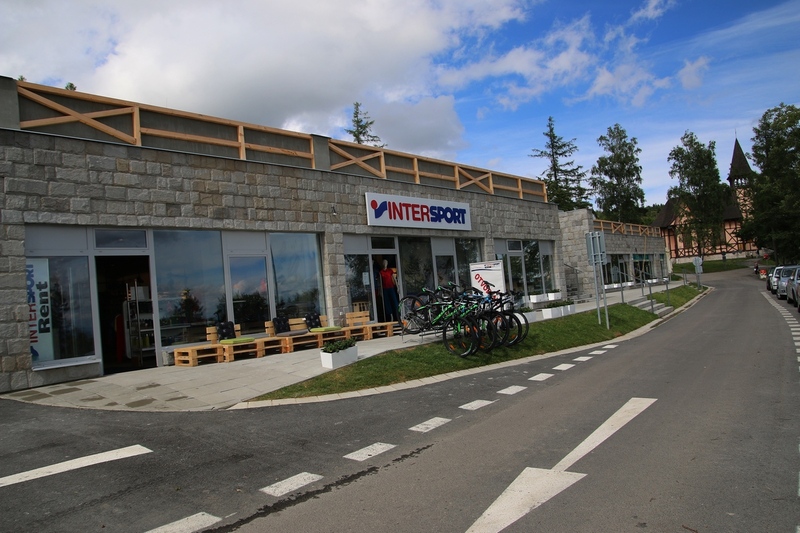 Cyclo-tourism is a great way how to combine a healthy physical activity with adventures in nature.